Heat Dissipation. Now, with the pursuit of good-looking appearance of TV box shape, the fuselage is getting smaller and smaller, then the heat dissipation is a big problem that can not be ignored, especially in summer. If the heat dissipation is not good enough, the box will get hot and problem may be serious, crash and a series of problems such as black screen will happen. HD Video Playback Experience. 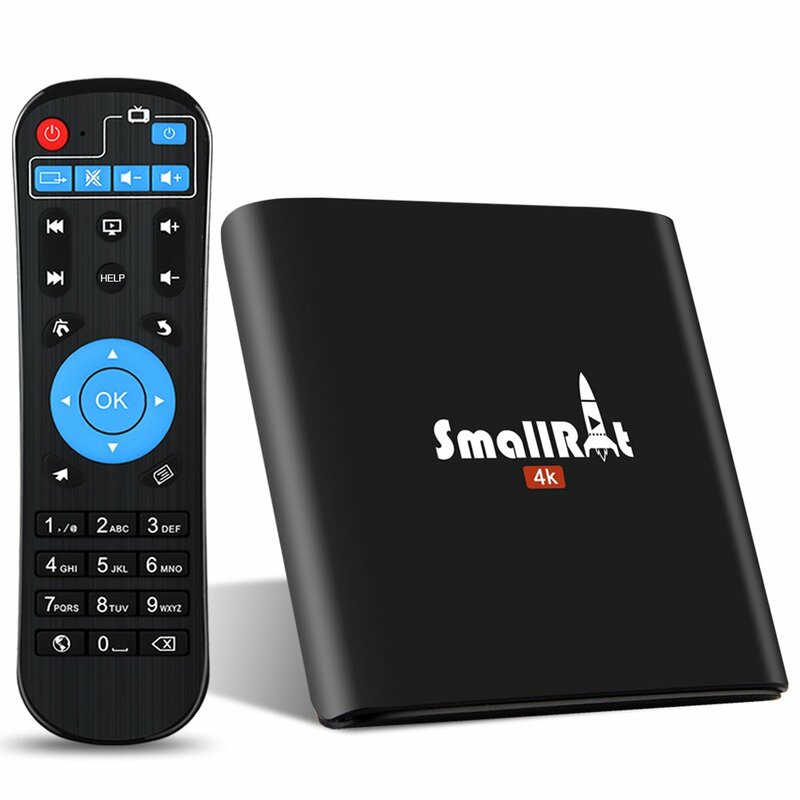 We know SMALLRT TV Box through its TVMC app side, which means TV Market Center, and used widely to watch online video. We notice SMALLRT TV Box cooling is done design in a circle in the periphery of the box, and the box itself can help faster cooling and heat conduction, very humane. And it is said that their boxes have been tested for heat resistance, with internal special designs for heat dissipation. 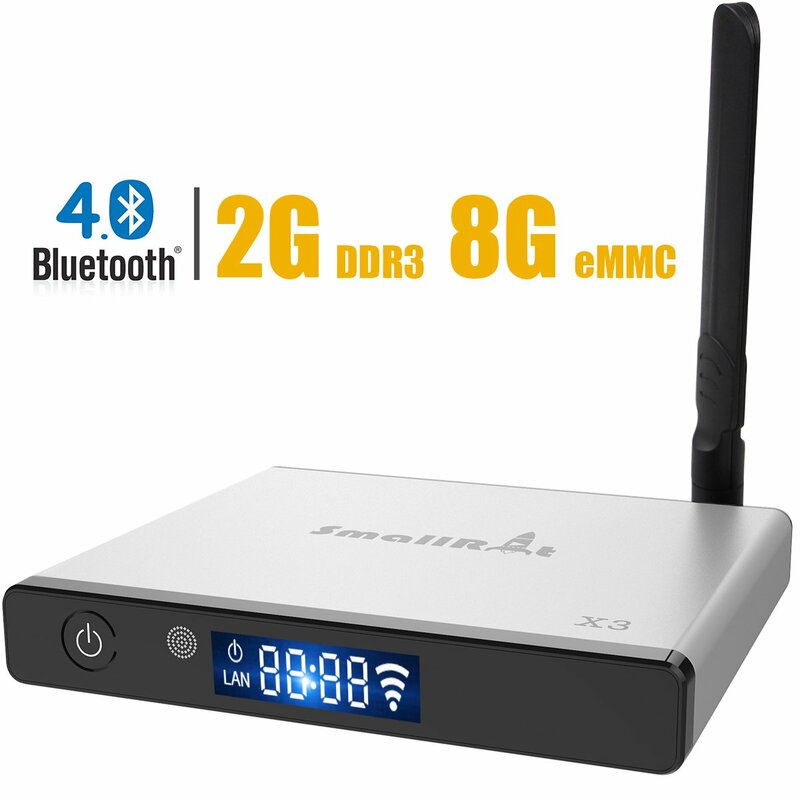 Many people directly buy SMALLRT box for experiencing TVMC. Turn the SMALLRT box, first entered the video application and open the video immediately. There is no advertising in the whole process, without waiting.